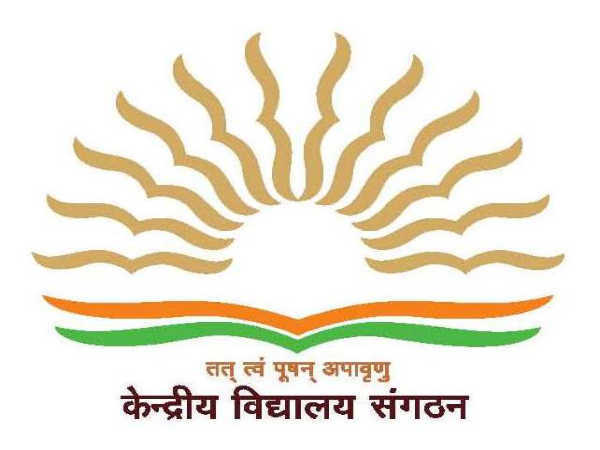 The central government schools in India under the Ministry of HRD, Kendriya Vidyalaya Sangathan (KVS), has released the admit cards for the examination for the recruitment to the posts of Primary Teacher, TGT (P&HE,AE,WE), PRT (Music), PGT, TGT and Librarian. Candidates should visit the official website to download the KVS admit card 2018. KVS had released the recruitment notification in the month of August for a total of 8339 vacancies for teaching & non-teaching posts. 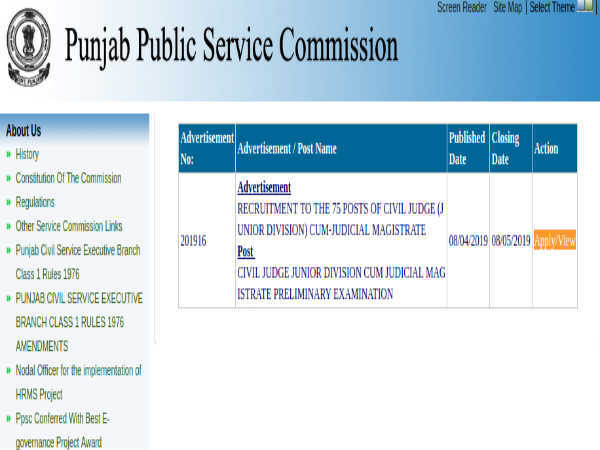 It has scheduled the written exam for the posts on December 22 & 23, 2018. The examination will take place across the country at various examination centres. Check the detailed KVS exam dates here. Step 2: Go to the announcement section. 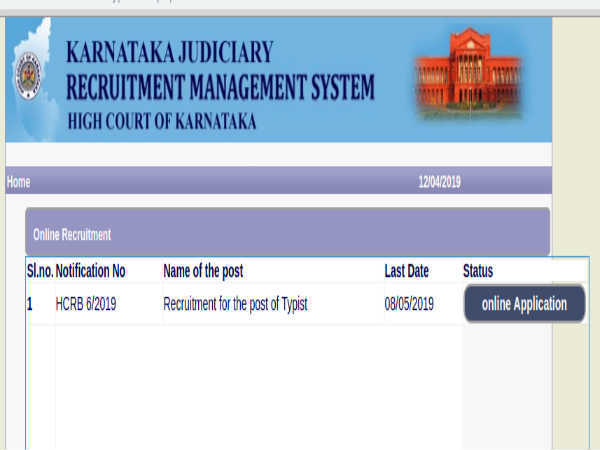 Step 3: Click on the "Download E-admit card for written test for the post of Primary Teacher, TGT(P&HE,AE,WE), PRT(Music), PGT, TGT, Librarian in KVS - 2018. (30-11-2018)" link. Step 3: Enter the registration number, password and the captcha on the page. Step 5: Download and take a printout of the KVS admit card 2018. The selection of the candidates will be based on their performance in an interview and written examination. The exam pattern is different for different posts. The questions on reasoning ability, general knowledge, computer knowledge and general English are common for all the posts. The final merit list will be prepared based on the performance in the written test and an interview. The ratio of the written test and interview will be 85:15.